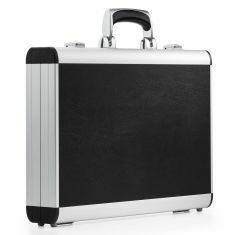 The AZKR range provides perfect casing solutions for use within business, including laptop cases and durable file cases. 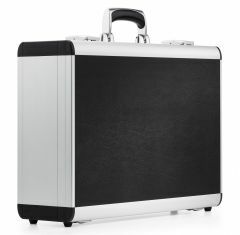 The BWH AZKR case range is well designed for strong demands. 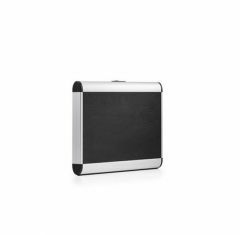 Containing heavy-duty, durable plastic corners and high quality anodized aluminium profiles. No rivets or other fixing materials are visible on the outside of the case giving it a sleek elegant look.